Hello everyone! It's time for a new Cut It Up Saturday at Paper Issues. 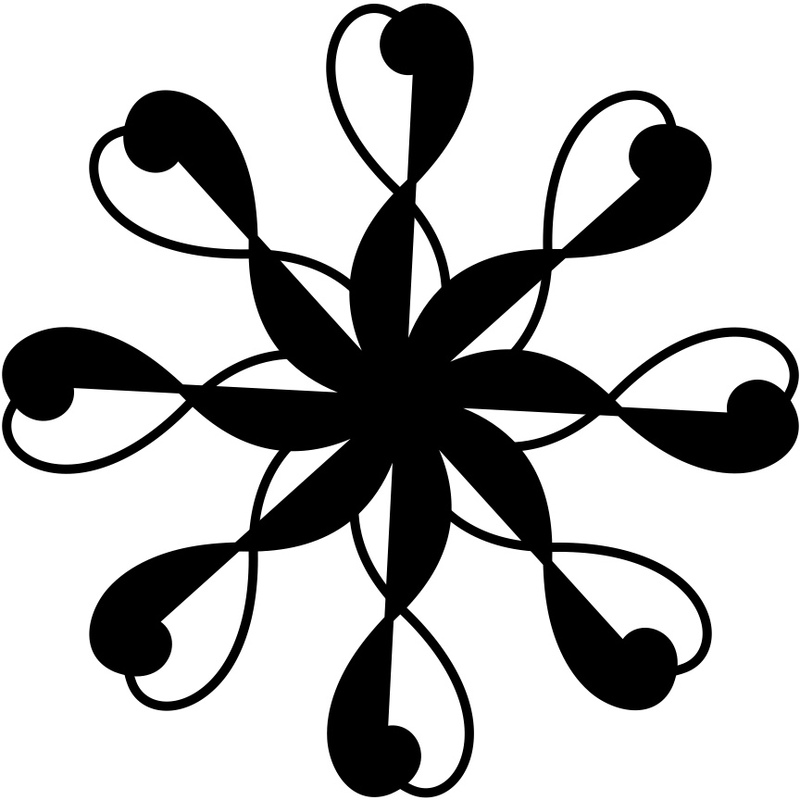 This month I designed a more graphic design for you, which you can use in a variety of ways. 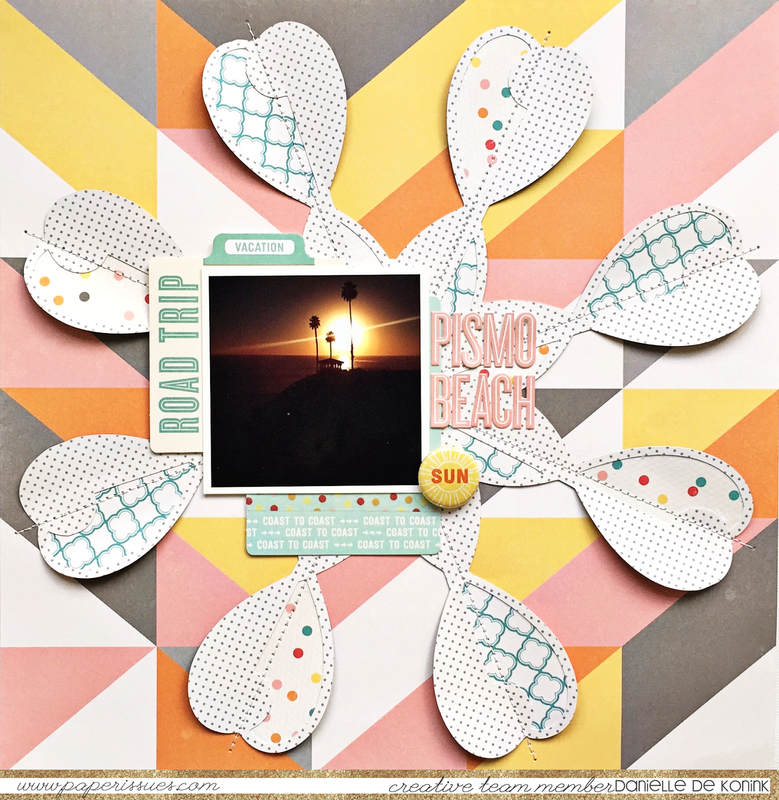 Check out the Paper Issues blog to see what some other PI girls created with it. 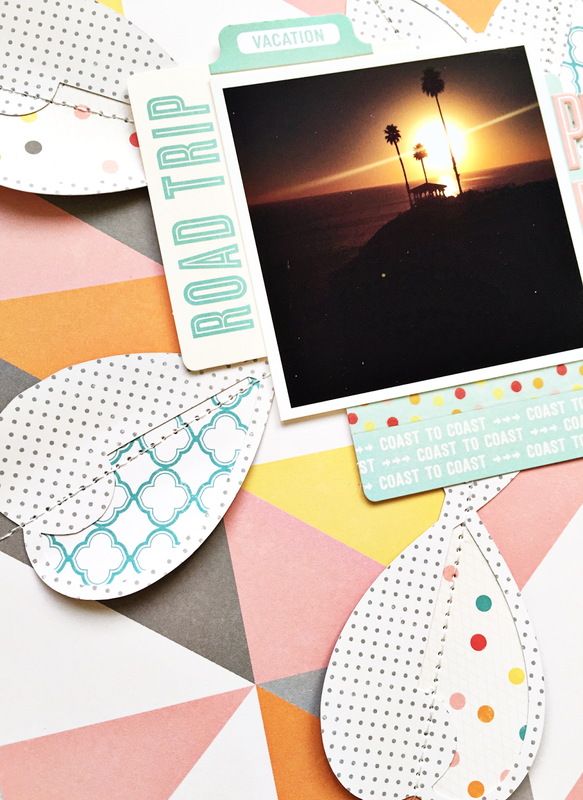 You can download the cutfile for FREE overhere in the Paper Issues store. I kept the design of my layout clean and simple. 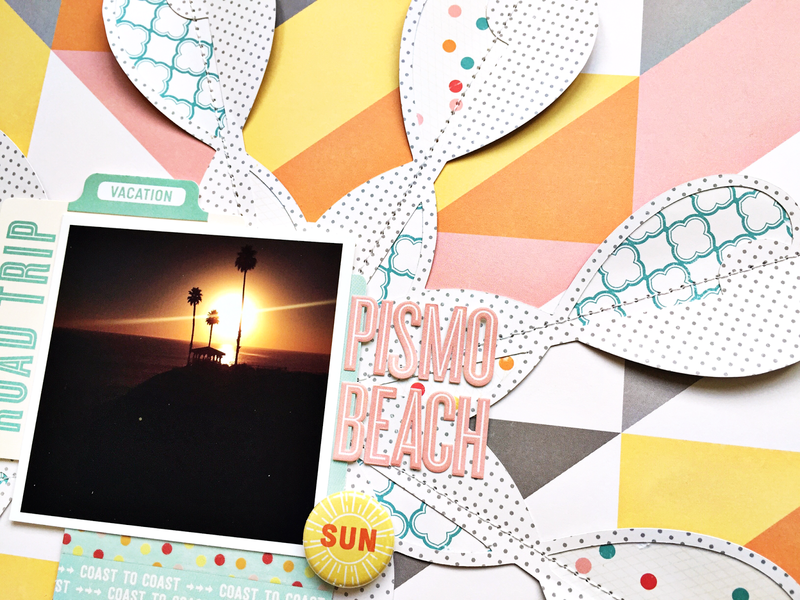 I cut the cutfile out of one of the pattern papers from the October Afternoon Summertime collection and backed up the open spaces with other papers from this same collection. I stitched the cutfile on the background paper and backed the photo with two of the memory cards. 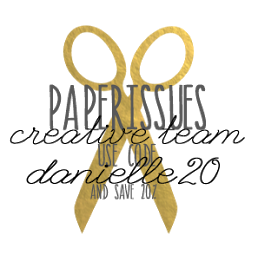 Check out the Paper Issues blog to see how you can join in for a chance to win a $10 Paper Issues gift certificate! Need to do some shopping? Use code DANIELLE20 for 20% off! Thank you for stopping by and have a creative weekend!